"I am passionate about life, design, and detail. Creativity and my love for people have been the perfect match in a career that must embody both! I count it a privilege daily to help people create that beautiful space they see in their mind's eye! I work hard to make the design process fun and enjoyable by taking the stress out of it, by compiling and presenting to them beautiful options to choose from. This makes the decision process pain-free and easy! Clients are left with a stunning space that reflects their style and serves as a beautiful retreat to be enjoyed for years to come. Call me today and let's get started on creating a perfect retreat for you and those you love! I'm so excited about all the gorgeous possibilities that await us!" Barb is committed to family and community. In 2011 she launched the "Blessing Design Team" in Holmes County, Ohio, a non-profit organization where women come together to encourage other women who are walking through a difficult season of life by giving them a room makeover. 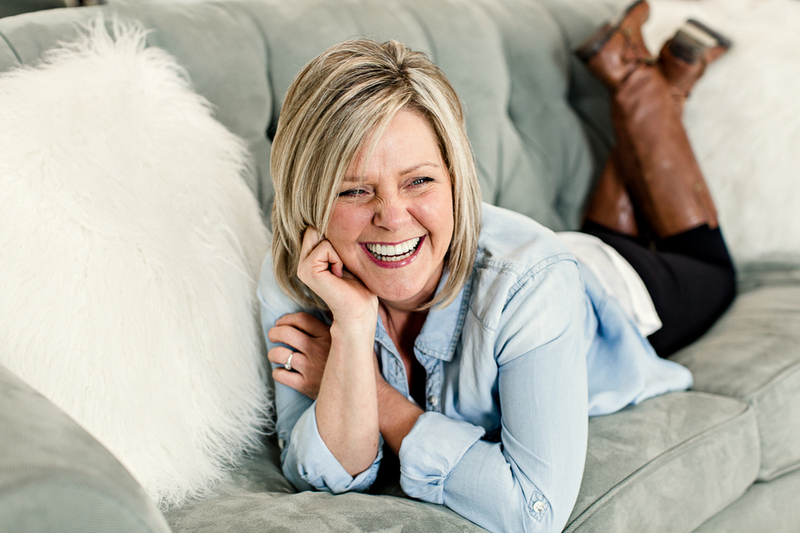 Barb creates the design plan and the Design Team works together to bring a beautiful space into being--a space that can be enjoyed and serve as a constant reminder that these women are not alone in their journey! There is no greater joy than to use the gifts we have been given to bring hope and love to another person!